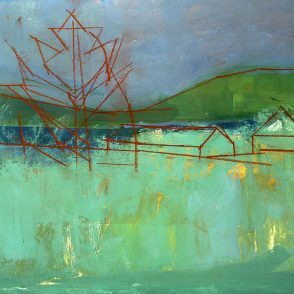 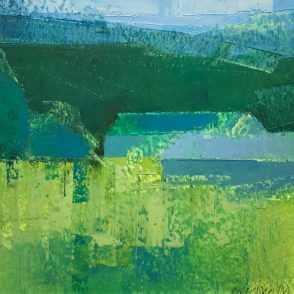 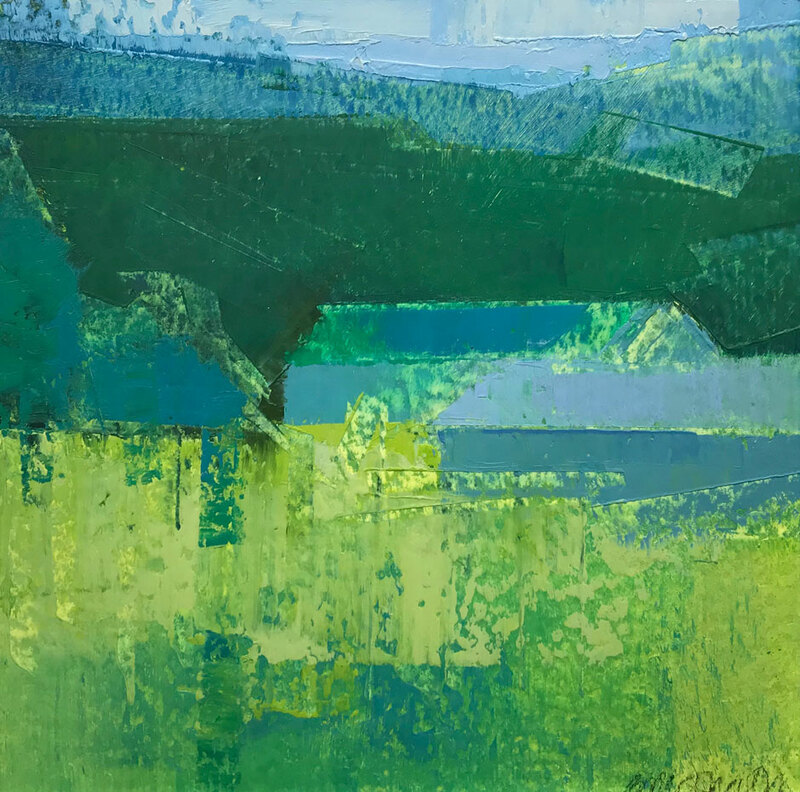 Barbara McIlrath "Blue Driftless Formations from Above"
Barbara McIlrath "Green Driftless Formations from Above"
image: 30 x 24" | framed: 31.5 x 25.5"
Barbara McIlrath "Harvest Season Palatte"
image: 7.5 x 7.5" | frame: 9 x 9"
Barbara McIlrath "July Evening: Hicks Valley"
image: 10.5 x 13" | frame: 16.5 x 19"
Barbara McIlrath "Rattlesnake Master + Bluestem Improvisation"
Barbara McIlrath "Value Study for August Evening Hicks Valley"
image: 10.5 x 8" | frame: 16.5 x 13.5"
Barbara McIlrath works in the dramatic landscape of the Driftless Region of western Wisconsin, near Lake Pepin, where the seasonal changes in the sky, land, and water constantly inspire her devotion to perceiving the world more deeply through painting and drawing. 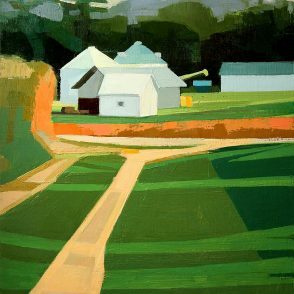 Growing up just outside of Chicago, she earned her BA degree in Humanities at Illinois Wesleyan University, MS degree at Southern Illinois University, Edwards¬ville, and BFA degree at Minneapolis College of Art & Design, where she re¬ceived the Vanderlip Award at graduation. 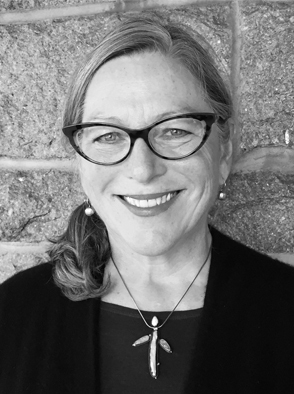 She has worked as a graphic designer, illustrator, instructional designer for Mayo Clinic, corporate training consultant and faculty member at Minneapolis College of Art and Design. 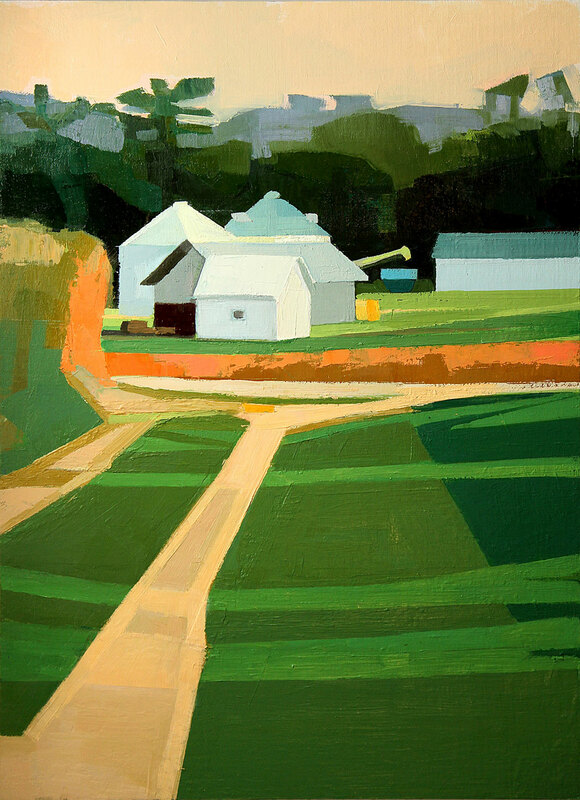 She divides her time between her home in St. Paul and farm/studio in Pepin. 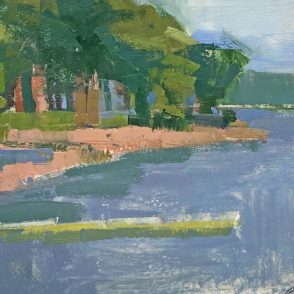 Every week, I journey down the Mississippi River from home in St. Paul to our farm near Pepin, Wisconsin. 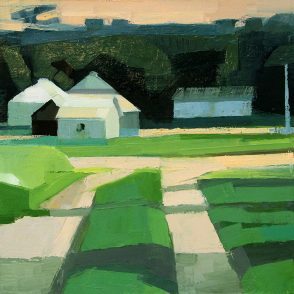 The contrast between the grided, urban environment and the curving, open spaces along the river road resets my imagination. 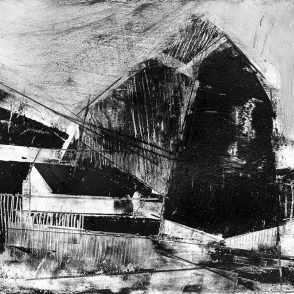 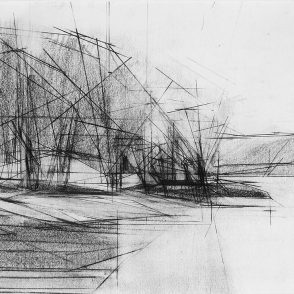 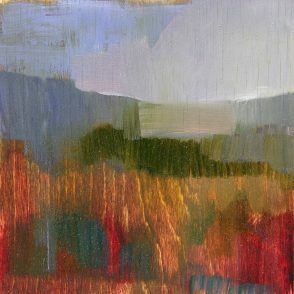 My work begins with living in direct observation of each place in time. 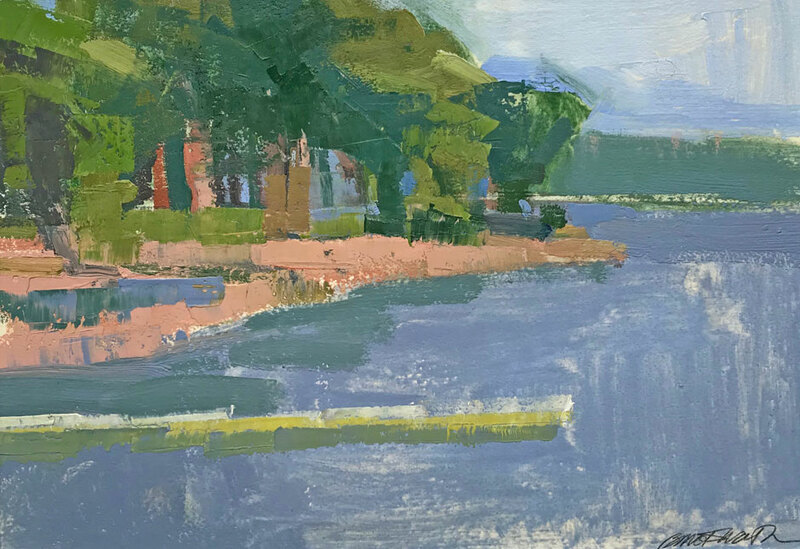 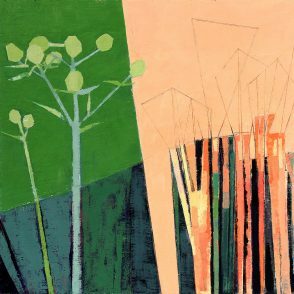 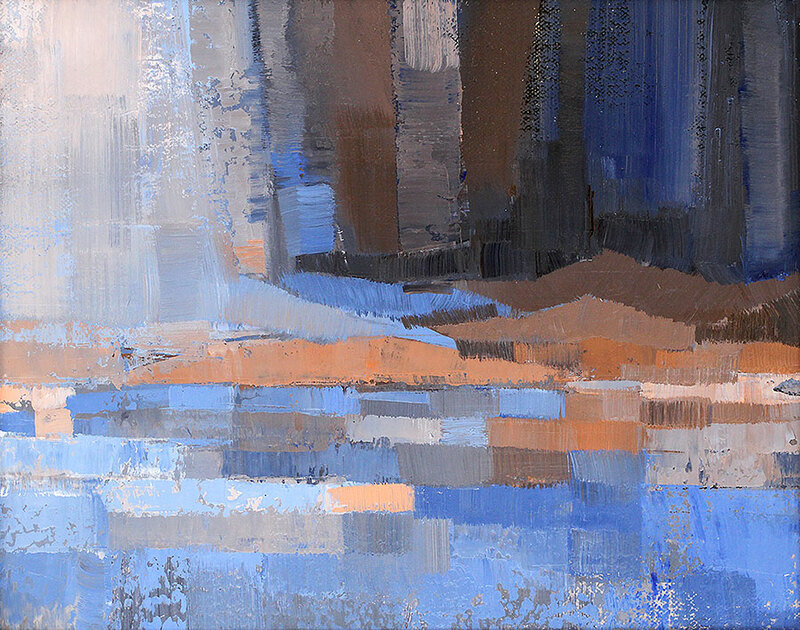 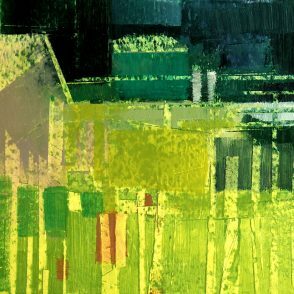 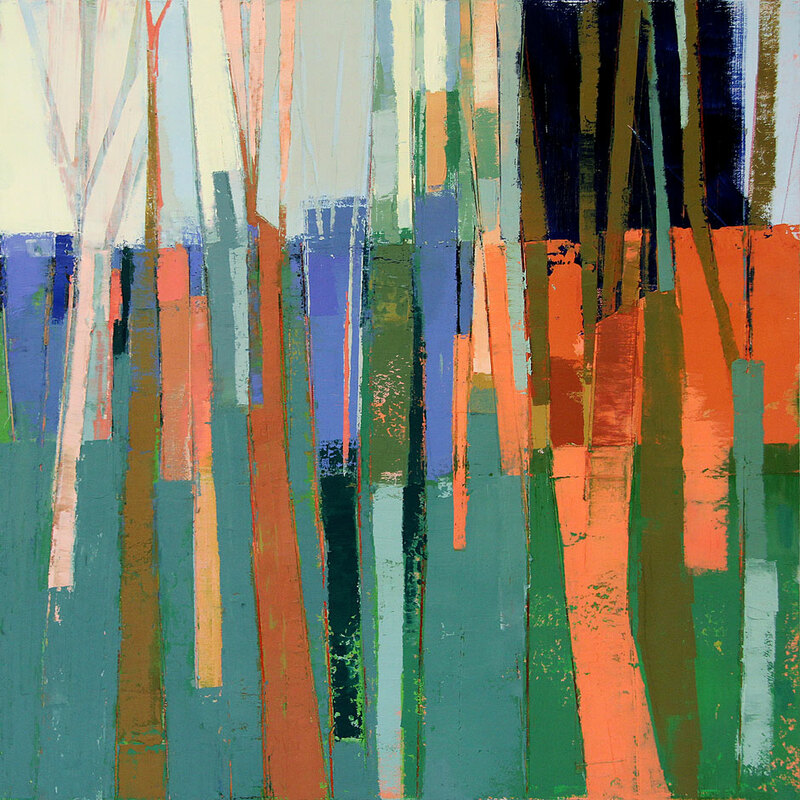 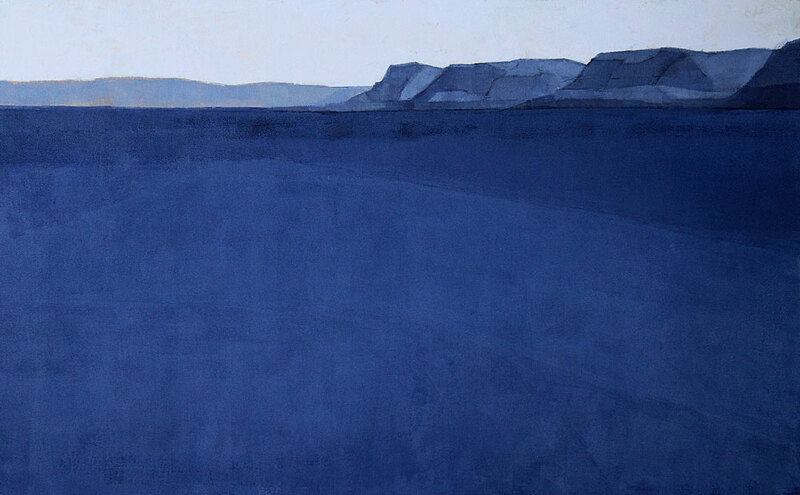 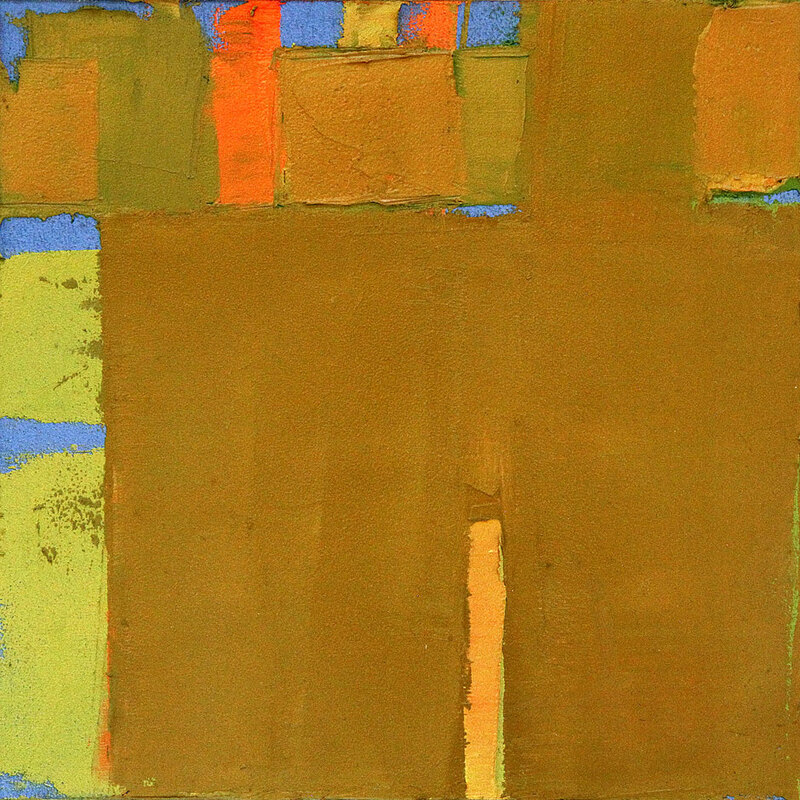 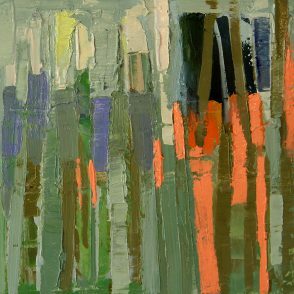 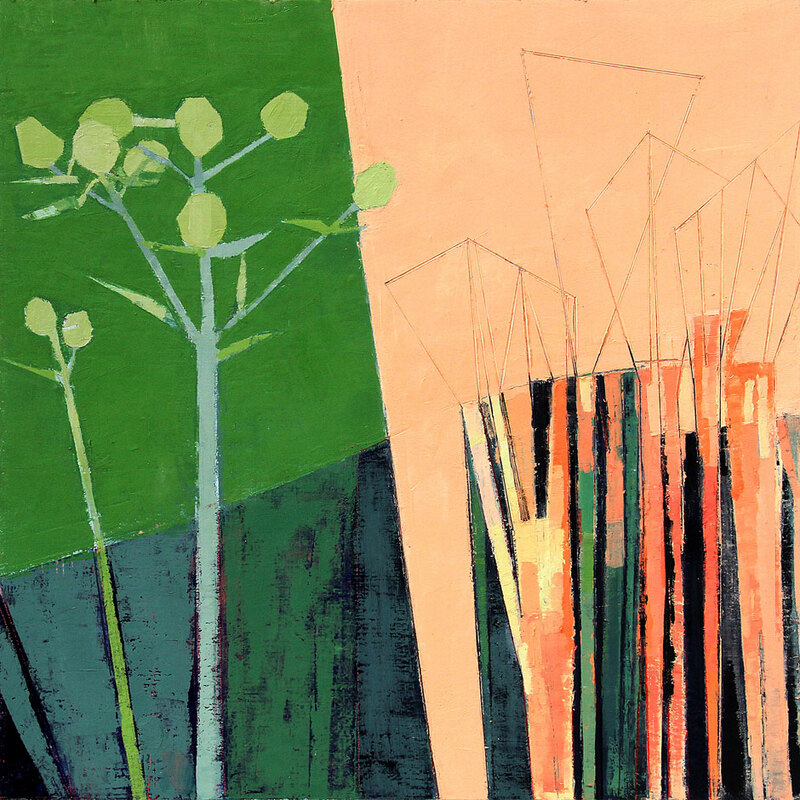 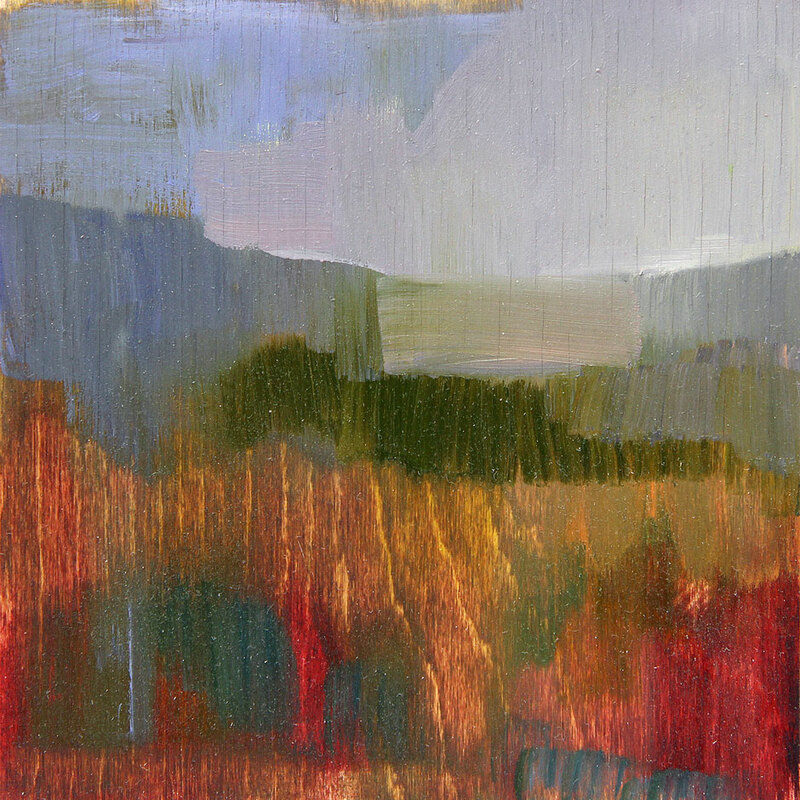 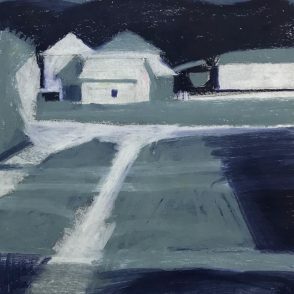 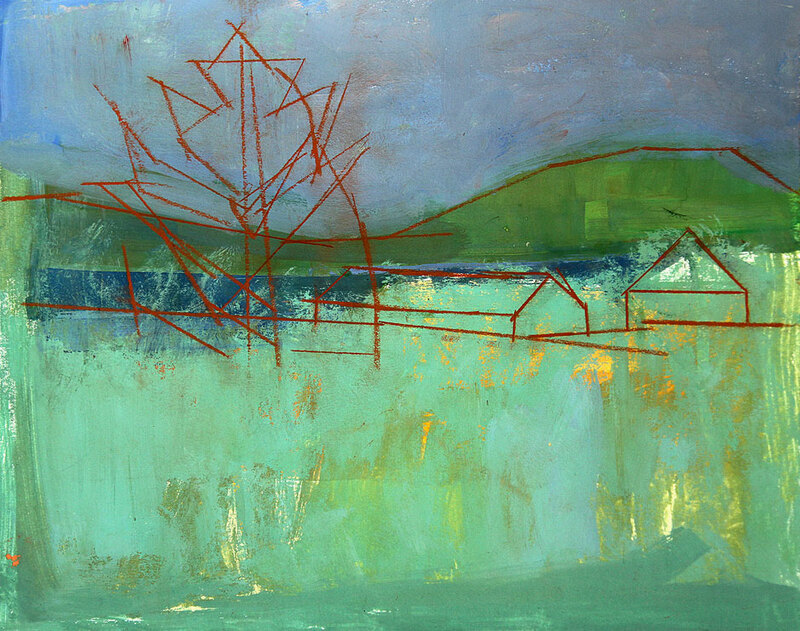 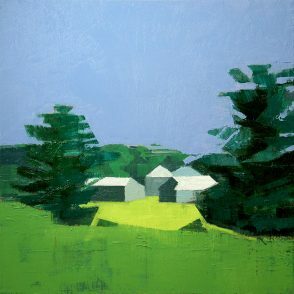 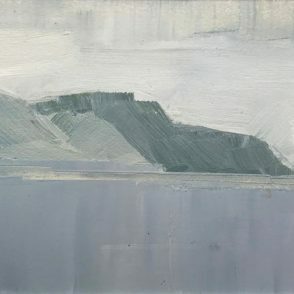 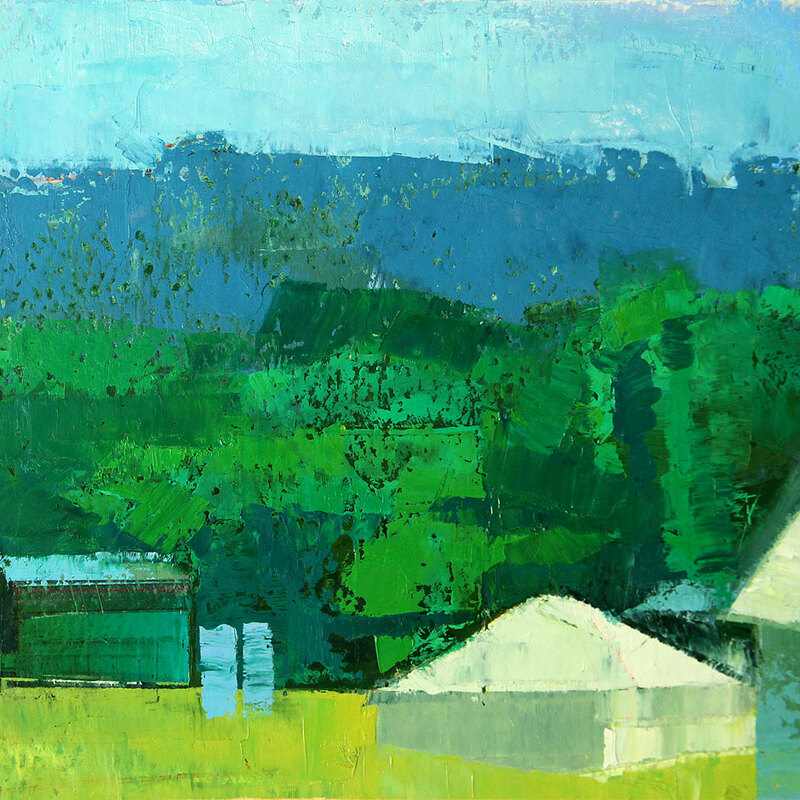 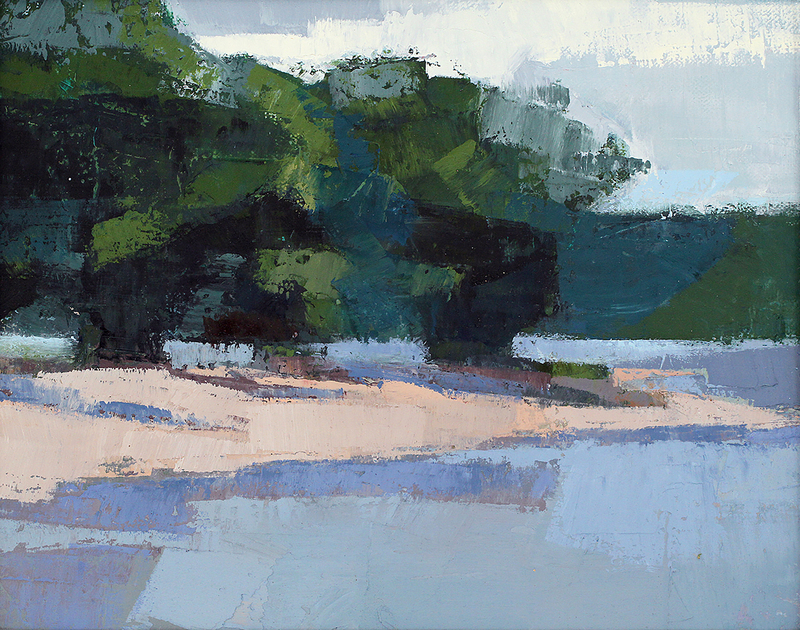 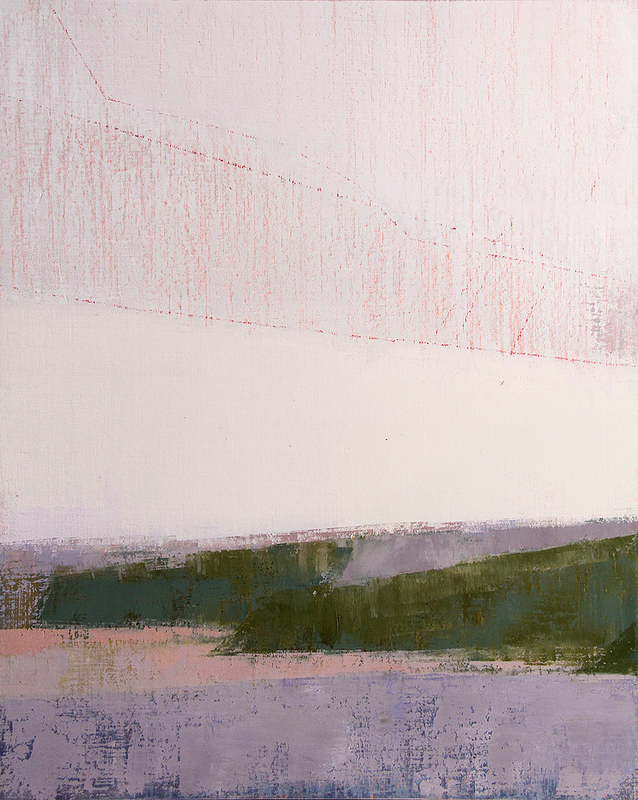 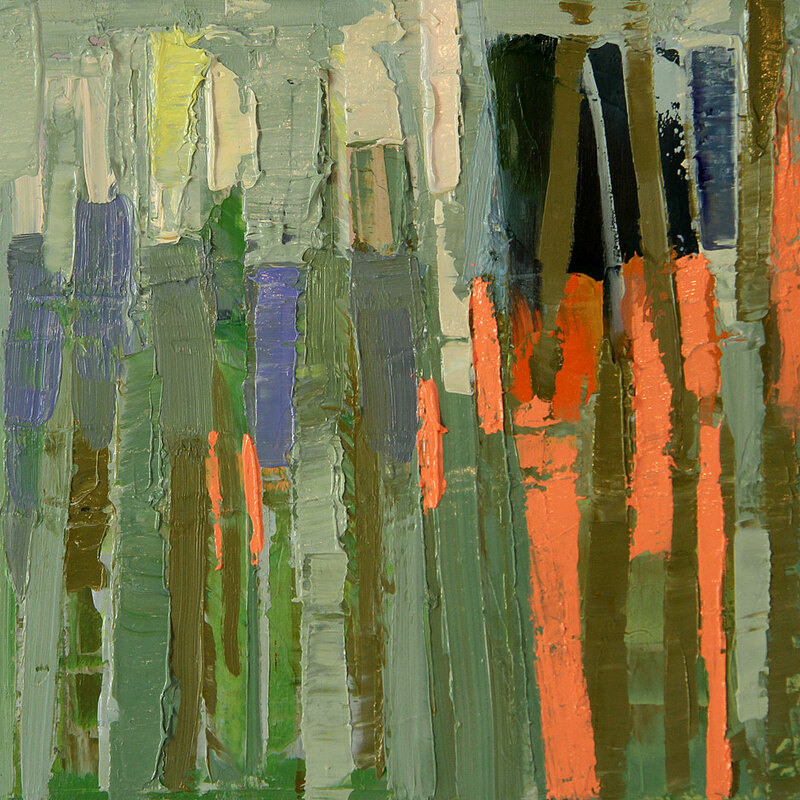 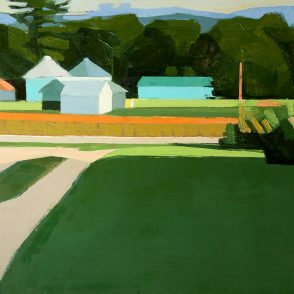 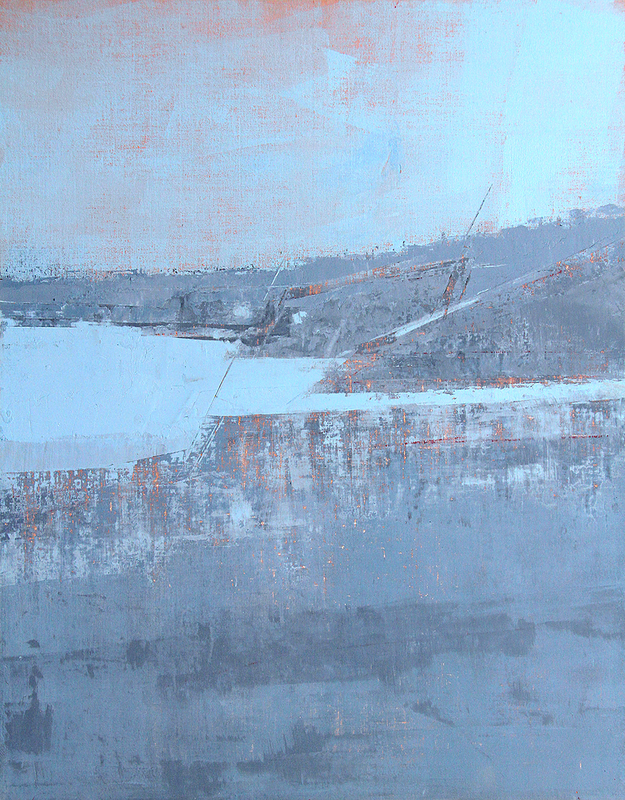 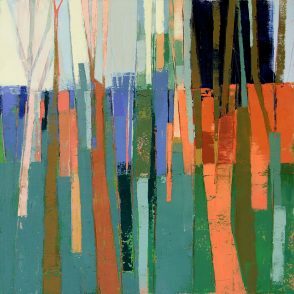 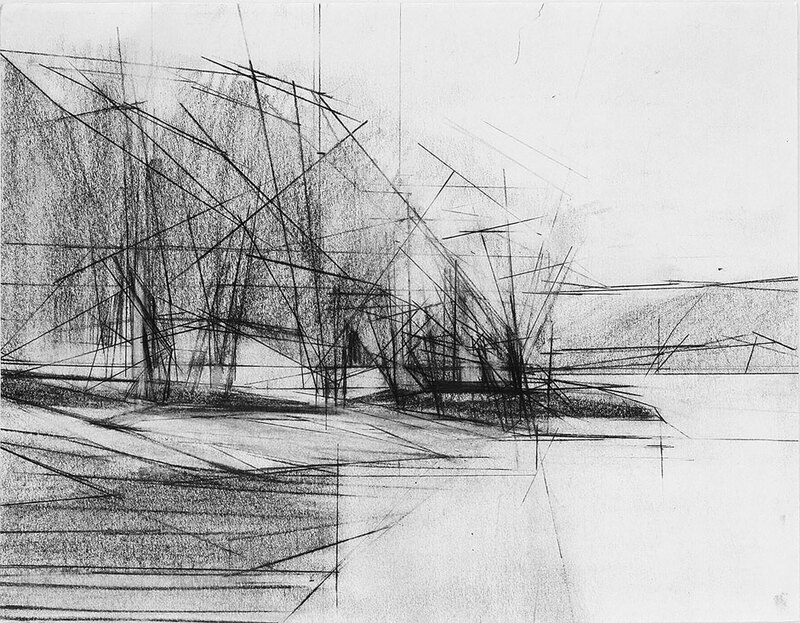 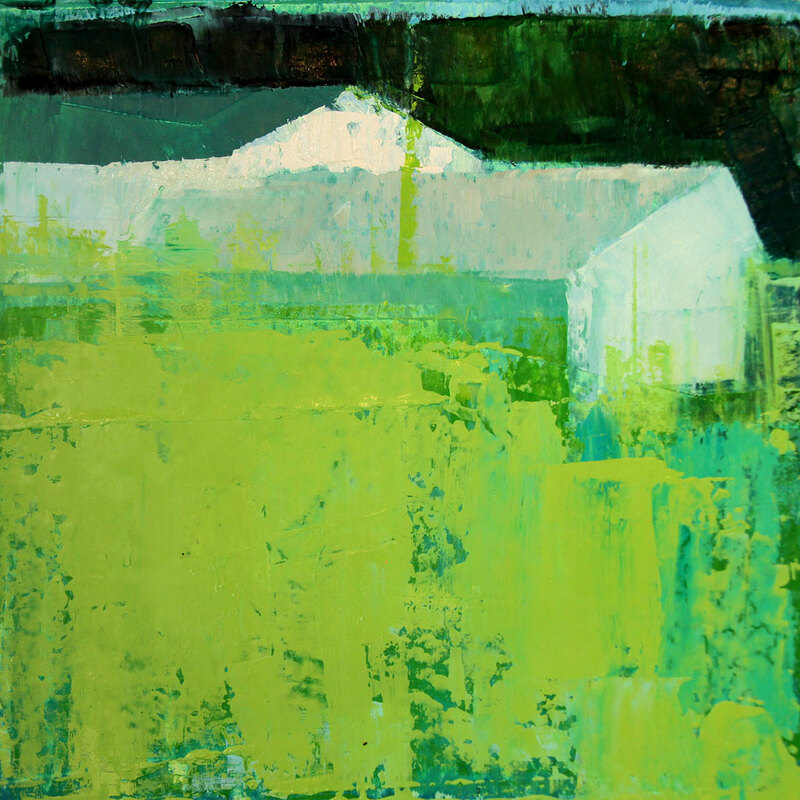 Through a modernist eye, I experiment with the painter’s language of landscape. 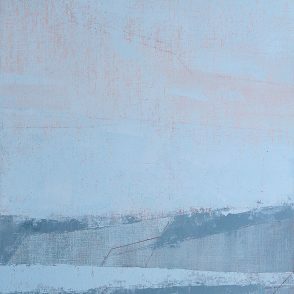 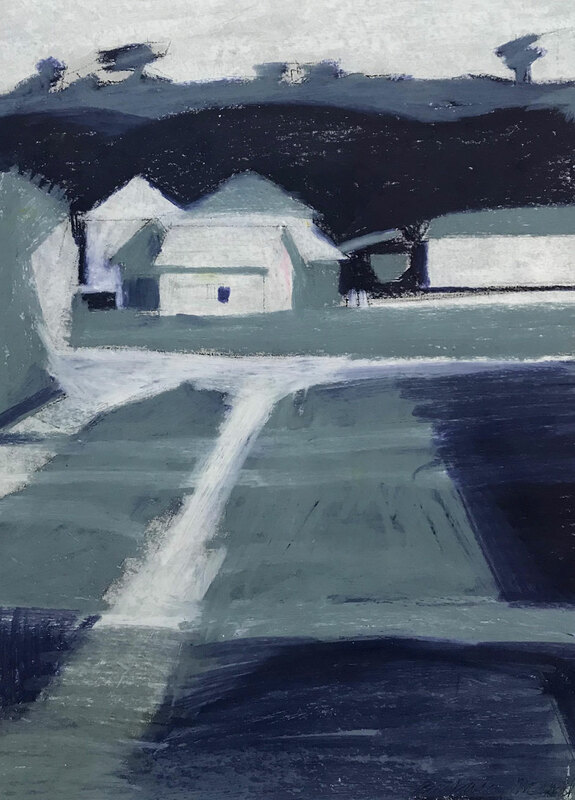 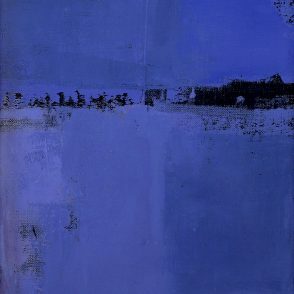 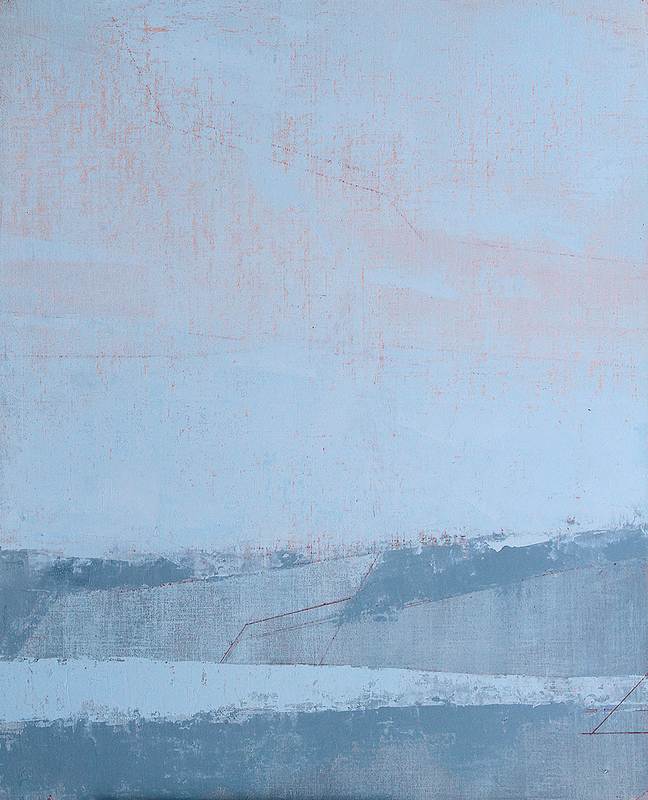 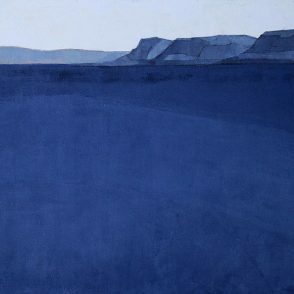 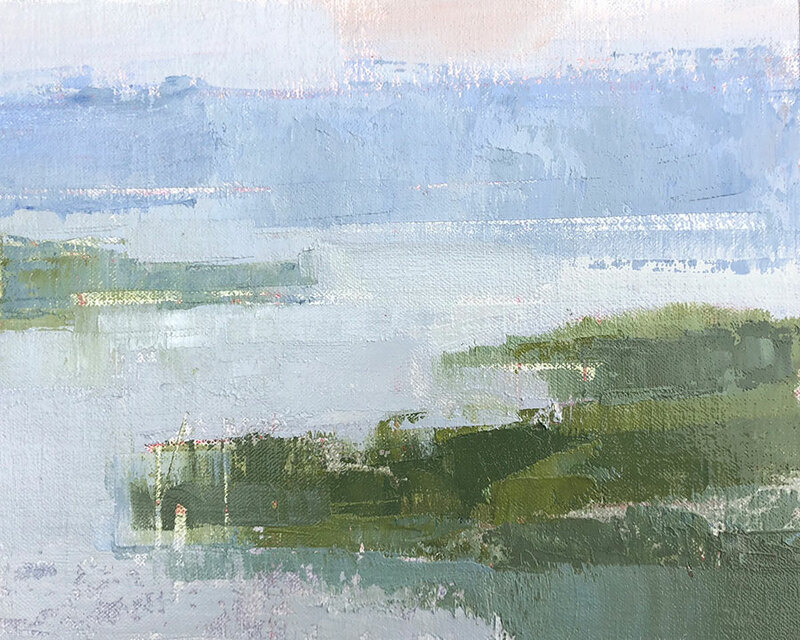 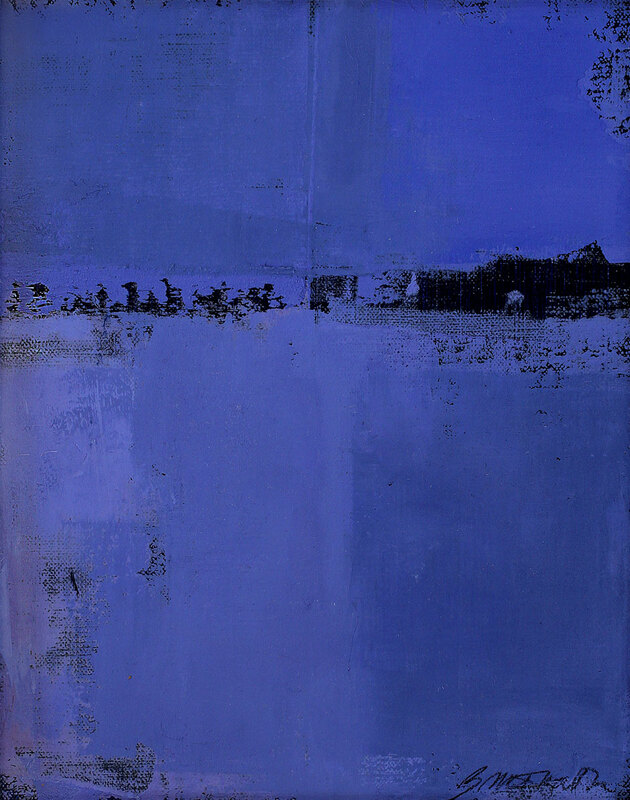 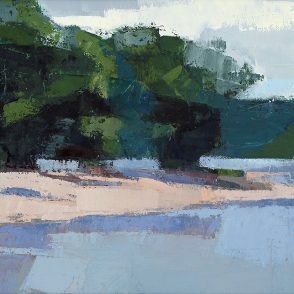 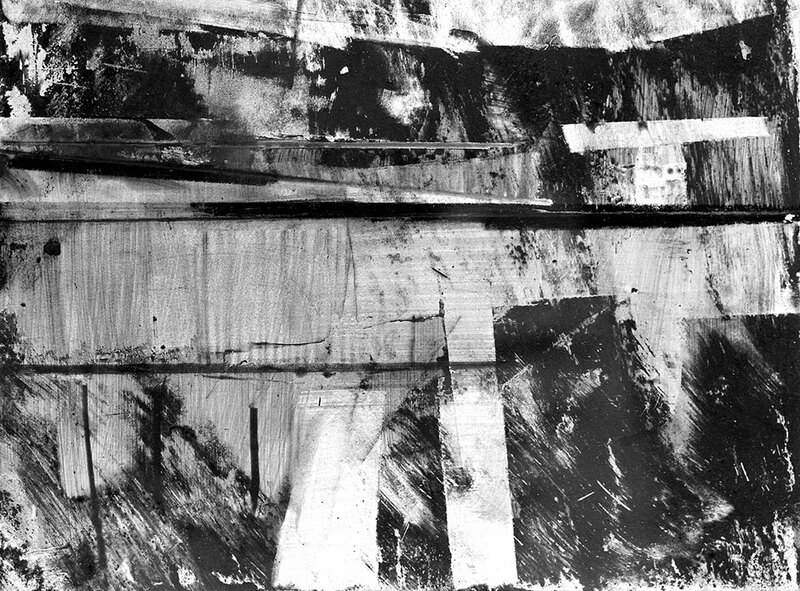 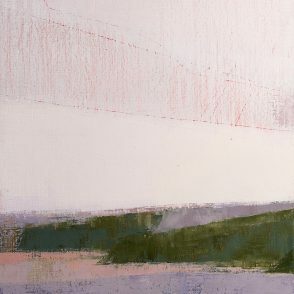 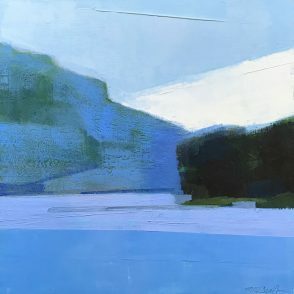 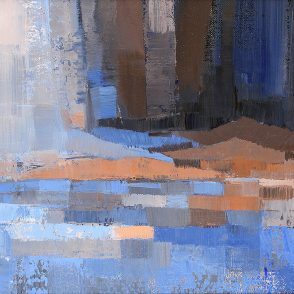 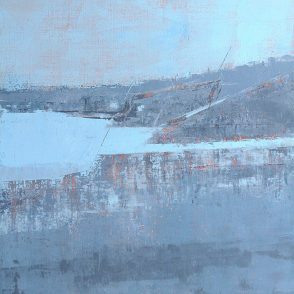 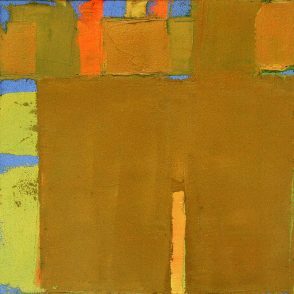 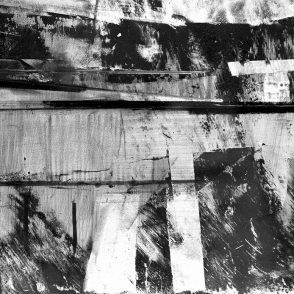 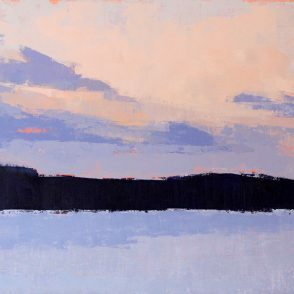 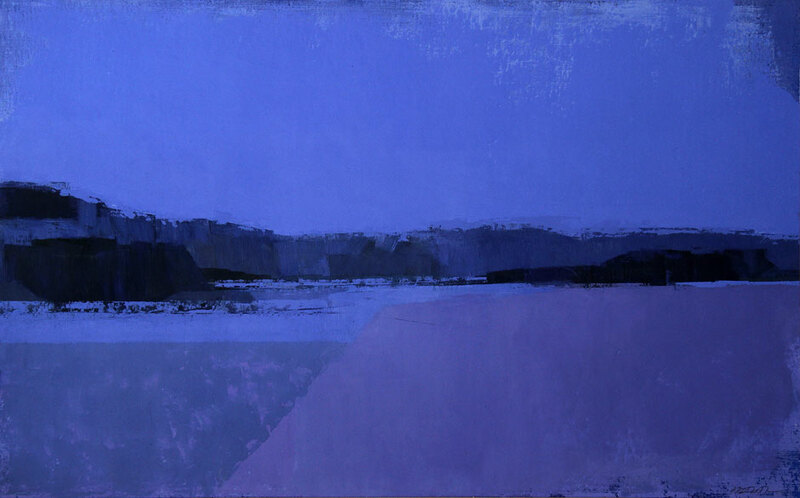 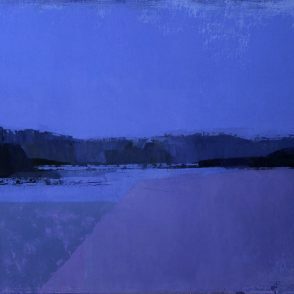 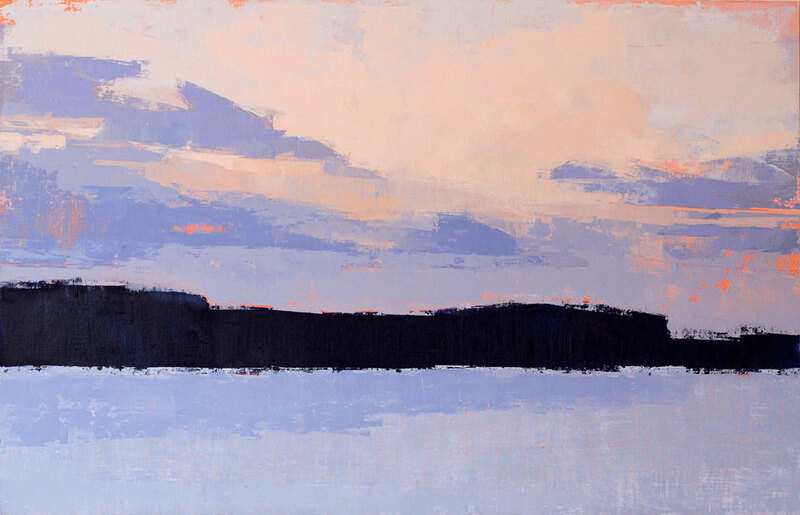 The resulting work ranges from recognizable images of sky, land and water made on location to more abstract compositions, which evolve later with improvisation in the studio.